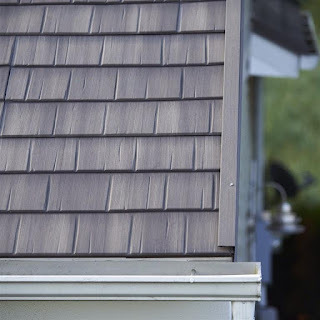 Metal Roofing Contractors Ohio Blog: Looking For A New Metal Roof But Want Wood Shake? My wife and I used them for roofing, siding, and gutter replacement to our home after a severe hail storm. All our questions were promptly answered by them throughout the repair process. They were especially helpful in working with our insurance company adjuster. All items on the checklist were completed professionally and completely to our satisfaction. This is some of the nicest roofing I've ever seen! 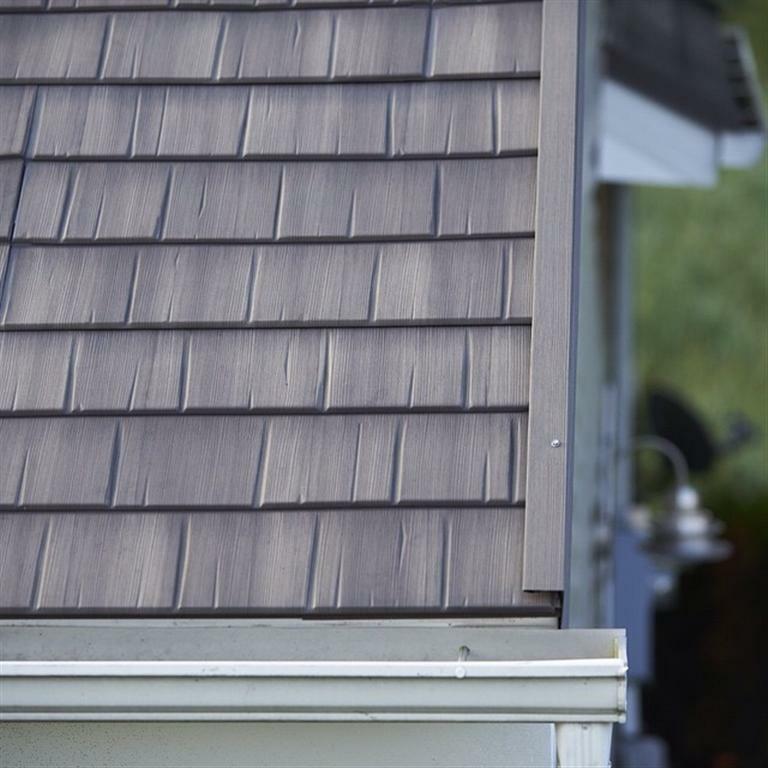 And let's be real, who DOESN'T want metal roofing with wood shake? It's pretty much the best kind of roofing there is.